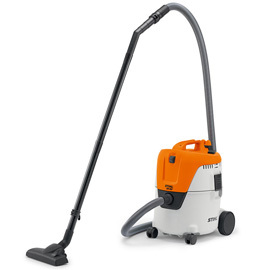 This powerful yet lightweight wet and dry vacuum cleaner is a highly effective all rounder. Compact, mobile and easy to use, this machine is perfect for professional use or at home for a variety of cleaning jobs. 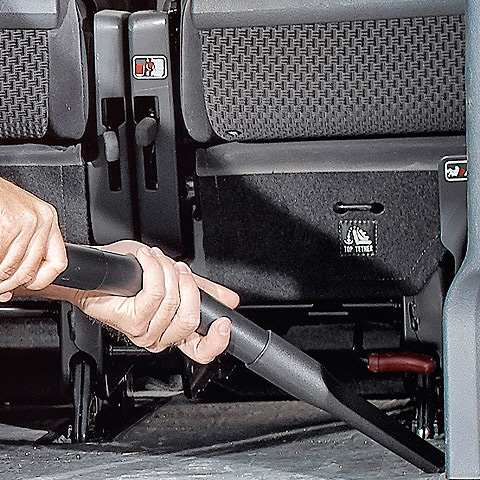 Clean hard-to-reach areas with the new blower feature and clean more effectively than ever before. 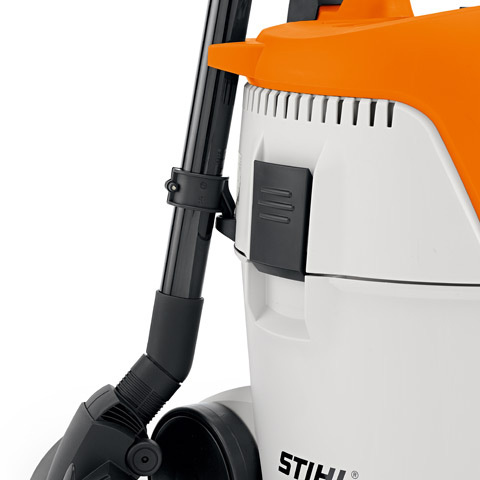 With a high quality, long-lasting build and great handling, this machine will be the new number 1 in its class. Price Now $529. SAVE $70. 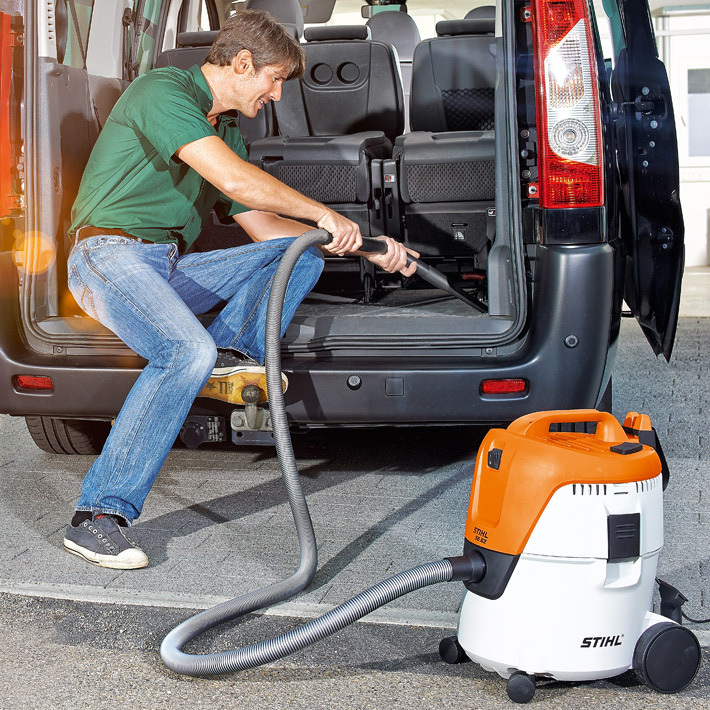 Contact your local STIHL Stockist for details. Offer valid until 30 June 2019. 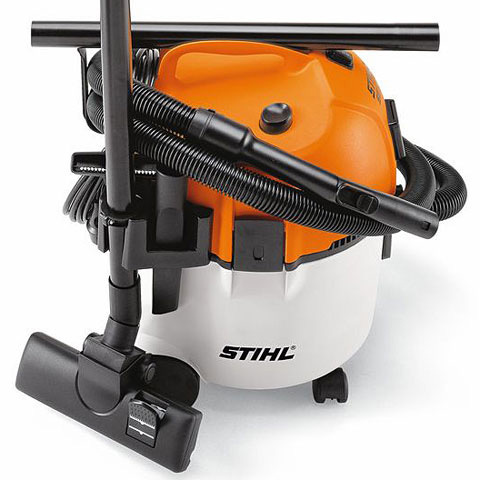 For easy cleaning of the filter system. 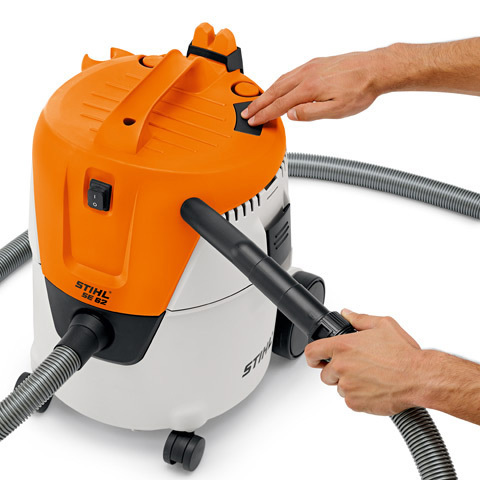 Simply close off the connection piece at the end of the vacuum hose and press the filter cleaning button. The filter is automatically cleaned quickly. 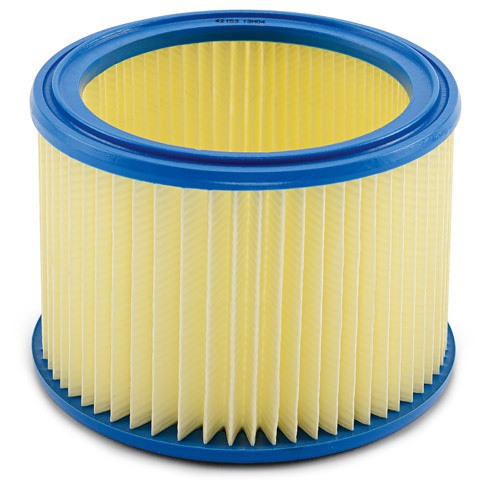 Suction performance is always high and dirty filters will not affect the power output. The combi floor nozzle with foot-operated switch provides optimum vacuum power for both smooth surfaces and carpets. 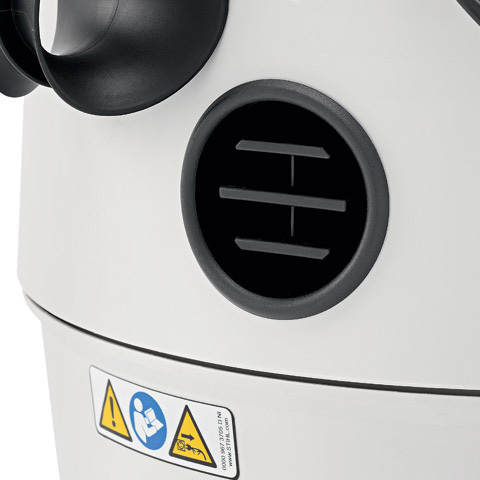 The floor tool and crevice tool are stored directly on the machine, this allows them to be available for use at all times. 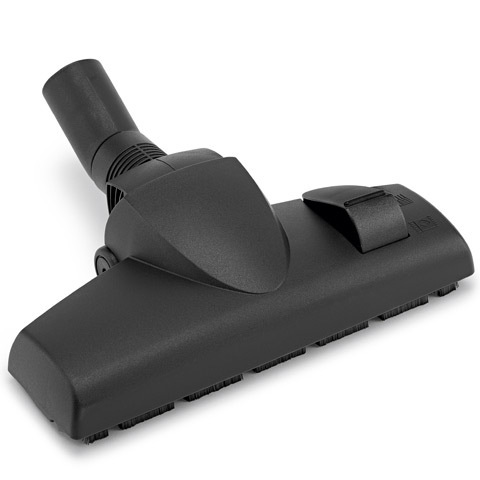 With the integrated accessory holder, the accessories such as a suction pipe, universal nozzle and joint nozzle, are always easy to access and kept tidily. 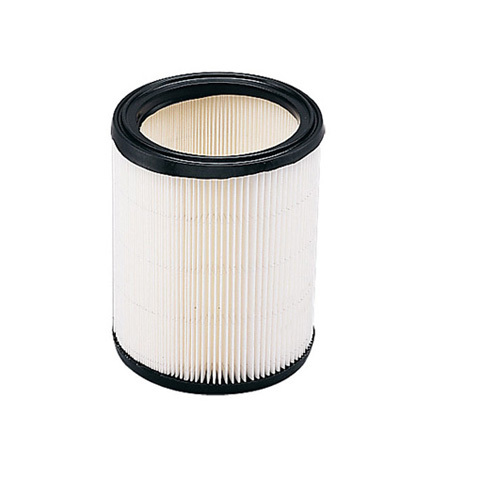 Paper filter element for the SE 62 for dry use. 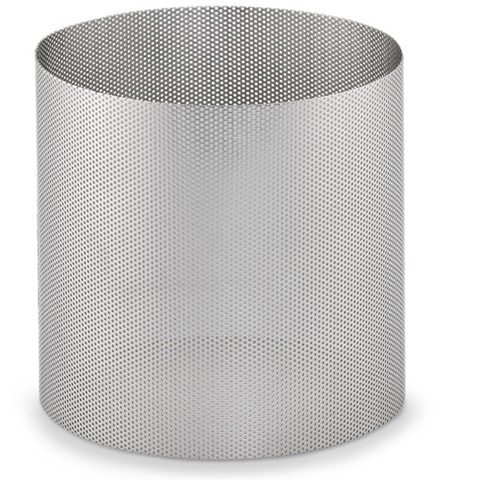 For regular or prolonged periods of wet vacuum operation, stainless steel. Can be used for SE 62 and SE 122. 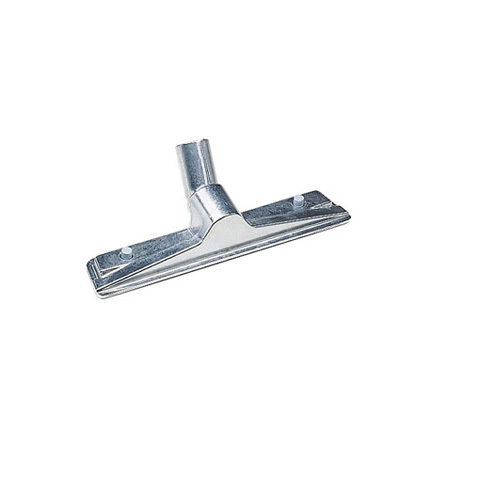 Aluminium floor tool. 330mm wide. 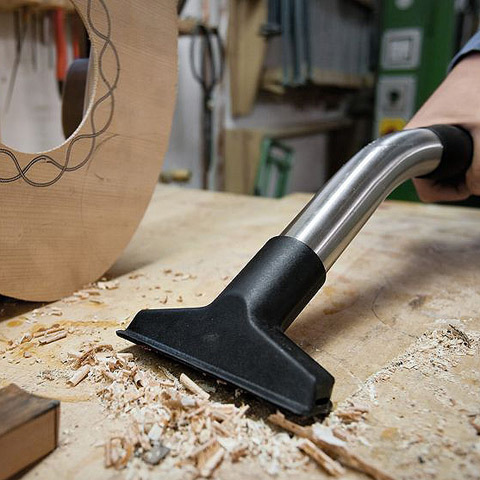 For dry vacuuming. Removable brush insert. For SE 62 - SE 122 E.
230mm long. 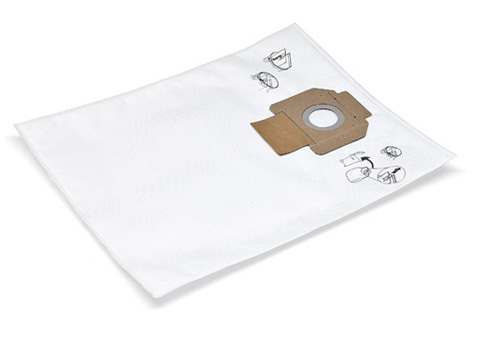 For cleaning delicate objects, e.g. upholstered furniture. 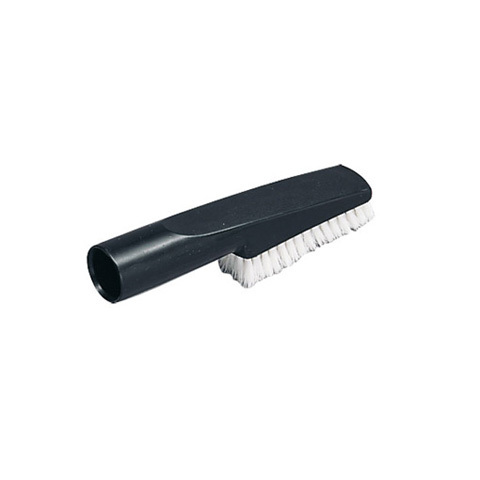 For SE 62 - SE 122 E.
For cleaning hard to reach places. For SE 62 - SE 122.